Technology has revolutionized marketing over the past decade. The spread of the Internet and the ability to shop online was just the start. Even small companies can now access global markets and reach out to customers on the other side of the world. Social media marketing allows businesses to reach out to thousands of customers and build relationships at virtually no cost. 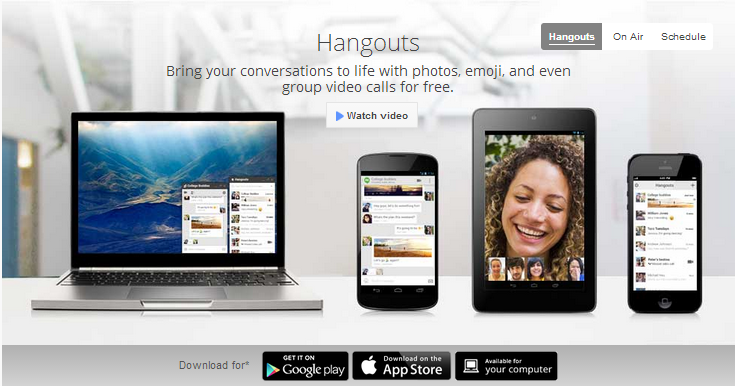 Google Plus Hangouts is a logical extension to the way marketing has changed over recent years. Successful businesses have direct engagement with their customers and they encourage two-way communication. Hard selling doesn’t always work with today’s sophisticated consumers. Business owners need to build relationships and gain trust and they have to be experts in their field if they want to stand out. Google Plus Hangouts is the perfect tool to achieve these goals. 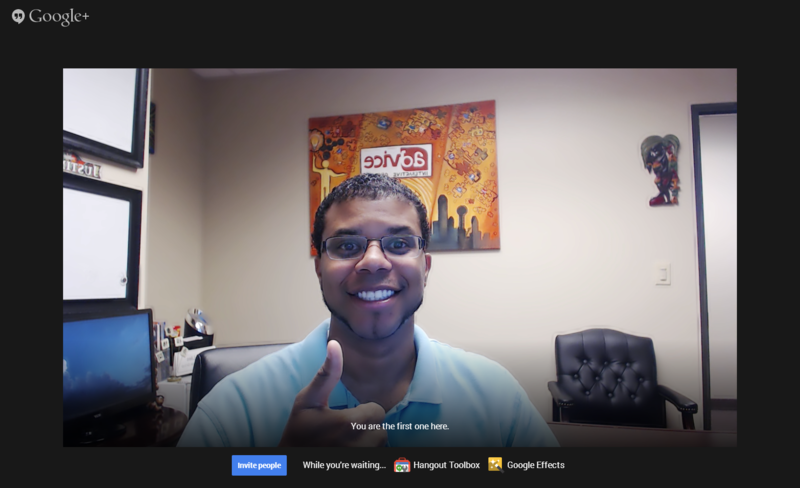 Understanding the following points about Google Plus Hangouts will enable you to grow your business with this powerful social media marketing tool. 1) Getting started is easy. Many people believe that video conferencing and sharing documents requires technical skills and special equipment, but that’s really not the case with Google Plus Hangouts. Starting a Hangout is very easy. Setting up a Google Plus account only takes a few minutes, and by clicking the “Start a Hangout” button you’ll be guided through the process. 2) Hangouts are perfect for product demonstrations. If demonstrating your products helps you to make sales and develop customer loyalty, Hangouts are the perfect place to start. Being able to show potential customers how to use your products and answer their questions can be incredibly powerful. Decades ago this is the sort of thing travelling salesmen would do in person. Thanks to advances in technology you can now offer product demonstrations to people on the other side of the world without leaving your office. 3) Hangouts can be private or public. A hangout is basically a video conference with up to 10 people on Google Plus. They are great for internal office meetings with people in different locations. A Hangout On Air is a public broadcast to a wider audience. Both mediums are great for business users, and there are hundreds of ways the tools can be used to manage and grow your company. 4) You need to invite people to your Hangouts. Many of your customers may not be aware of Hangouts, so you have to promote the availability of the tool and make the idea of signing up attractive. Once they have used Google Plus to set things up you can invite them to join future sessions. Look for ways to promote the fact that this is a new way customers can interact with you. Mention Hangouts on your website, blog and social media messages. The term ‘thought leadership‘ refers to the marketing technique of establishing and promoting yourself as an expert in something. Customers are more likely to buy from you if they regard you as one of the leading experts in your field. Hangouts are the perfect tool for thought leadership. You can take questions live-on-air and show your audience how knowledgeable you are. You can give presentations about hot topics and news affecting your industry. 6) Hangouts are great for online reputation management. Managing the reputation of your business online is very important in today’s connected world. Most people check reviews on the Internet before dealing with a company nowadays, and a few negative comments can force people to look elsewhere. Hangouts are great for addressing customer complaints and dealing with negative comments to repair the potential damage.